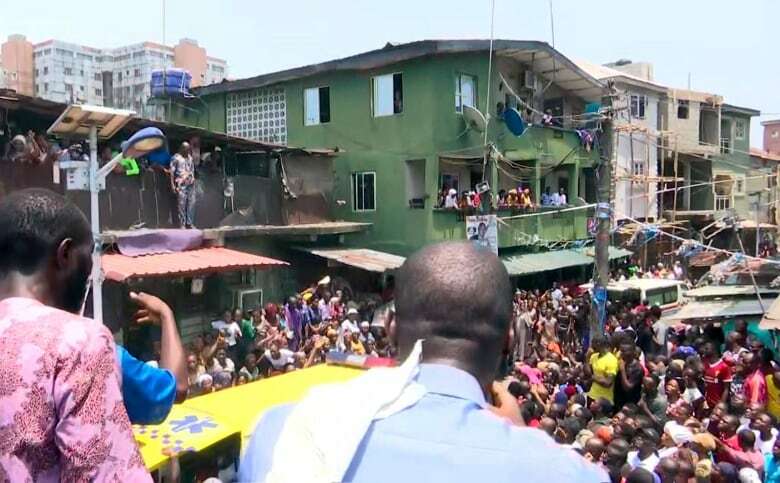 Many people including children were feared trapped on Wednesday after a building containing a private school collapsed in Nigeria’s commercial capital Lagos, an emergency agency spokesperson said, as rescue efforts began. The school could have had as many as 100 children there at the time of the collapse, officials said. About two dozen people have been rescued so far, said freelancer Anna Cunningham, reporting from the scene for CBC News. Ibrahim Farinloye, spokesperson for the National Emergency Management Agency’s southwest region, said there was no immediate information on any casualties. “The third floor of the building was housing a private school in the area,” said Farinloye, adding the three-storey building came down at around 10 a.m. local time.